1. Season ground beef with salt and pepper and brown on medium high heat. 3. Mix potato mixture with browned ground beef and let cool. 4. Check seasoning and make any adjustments. 5. 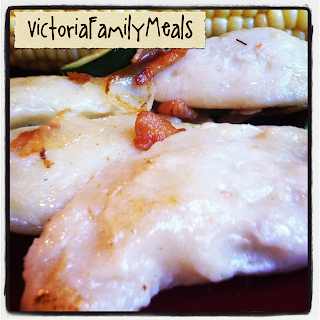 Follow instruction for Perogy Dough on how to cook them.